We will be investigating paranormal activity at Professor Java’s in Albany soon. 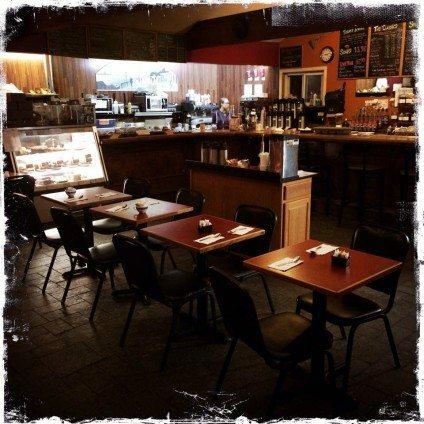 Professor Java’s owner Frank Figliomeni discusses some of the paranormal happenings that have been witnessed at his shop. This includes a full apparition of a woman…during business hours! We are giving away a chance to go on this investigation…to be eligible please sign up for our email list.